Must all locations we write about be brilliant and stunning? The answer is yes, yes they must. Not because we only place locum tenens physicians in locales we can’t say a bad word about but more so because if you truly look hard enough, you can find a sliver of beauty in any destination. 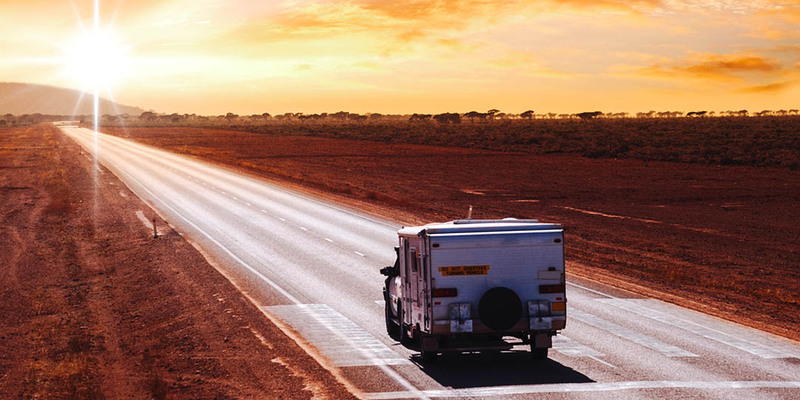 Though, we will admit you’d be hard-pressed to say anything bad about Western Australia at all, except maybe to say it can get a tad hot in the outback. Still, that’s all part of the experience. If you want to be immersed in the red, red desert this country is known for then Western Australia is where you need to go. This countryside is also rife with coastal wonders plus a quite glorious river valley region. Are you not an outdoorsy person? No worries. There’s plenty of culture and history to explore, too. A little over 20 percent of Australia’s top wines come from this region. We’re not just talking one or two grape varieties, either. True, you’ll find that the backbone of this region is Cabernet Sauvignon. Though, Chardonnay, Sauvignon blanc, Semillon, Shiraz, Merlot, Chenin blanc and Verdelho can also be found here. And every last batch is top-notch.